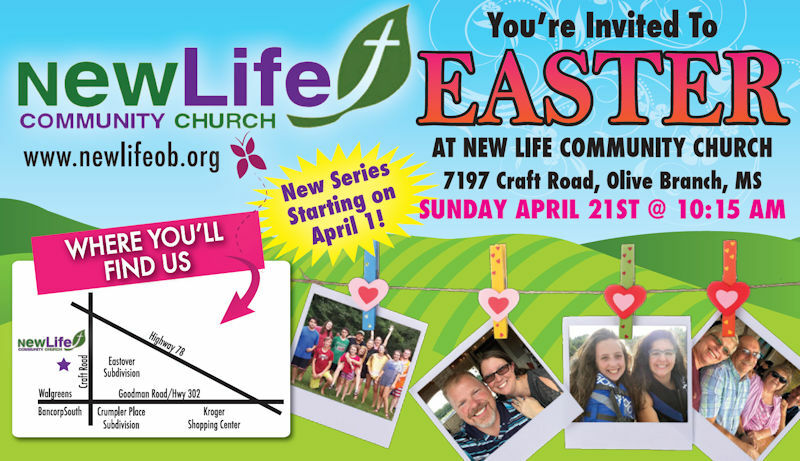 CLICK the Easter Graphic about to Find Out More about Easter @ New Life on April 21st. Whether you've attended church your whole life or never stepped foot in one before, we know it's not easy visiting a church for the first time. Where do I go? Where should I park? How should I dress? How long does it last? What about my kids? 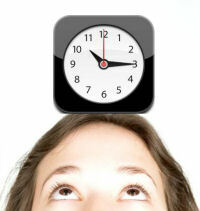 situated because you won't want to miss a single minute. WHERE IS THE NEW LIFE COMMUNITY CAMPUS? The New Life Community Campus is at 7197 Craft Road in Olive Branch, Mississippi. We're just a stone's throw north of the Walgreens at the corner of Goodman Road and Craft Road on the west side of town. If you are using a GPS you may have to put in 7197 New Craft Road even though all the street signs simply say "Craft Road". Click here for a map and directions. When you arrive, you will be greeted by some of our most awesome people and will receive a program on your way into the auditorium. This program will include message notes, important information, and a CONNECT Card, which you will turn in at the end of the service. And on your way in, if you have any questions, just look for one of our courteous and friendly volunteers. They're easy to spot and always happy to help! We care more about you than with what you wear, so the dress is always casual. At New Life, you'll find that most people dress casually in everyday clothes. Dress how you are most comfortable, and you will fit right in. Our goal every Sunday is to teach the timeless truths of the Bible in a way that is engaging and applicable to your life. You will find that the messages are practical, easy to understand, and grounded in Scripture. The music is plugged in and always rockin'! New Life Community features a live band with guitar, bass, keyboard, and drums every week. 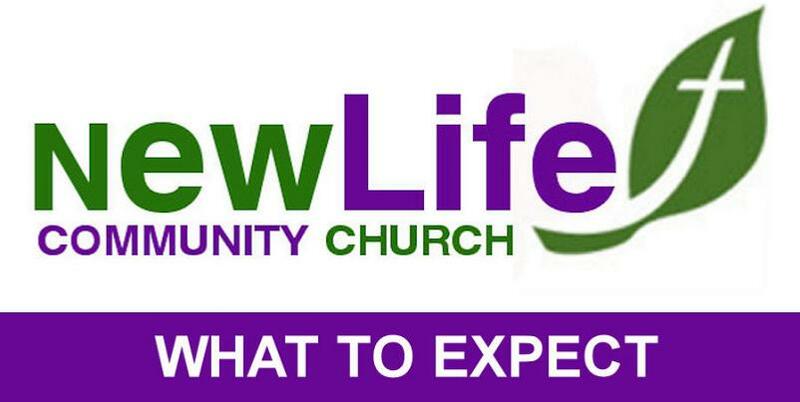 New Life Community Church is a contemporary, casual, kid-friendly, non-denominational church in Olive Branch, MS. 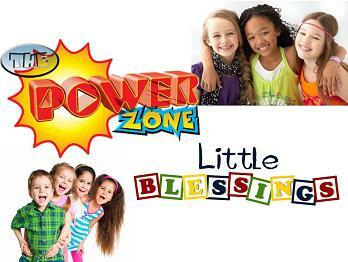 Your teens will love the 3D Youth Ministry and your younger children up to 5th grade will enjoy Bible ministry on their level in The PowerZone or Little Blessings. Join us this Sunday @ 10:15 AM. We are easy to find at 7197 Craft Road between Goodman & Highway 78 in Olive Branch. 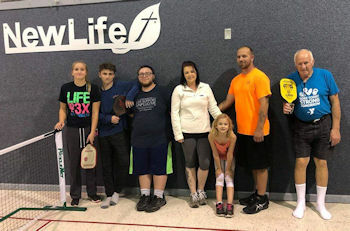 New Life Community is not your typical church. You will have a great opportunity to meet people just like you, have a genuinely fun and meaningful time, and grow in your spiritual journey. Don't worry, you will find a welcoming environment and the dress is casual, so come as your are. best hour of your child's week! WHAT'S AVAILABLE FOR YOUNG PEOPLE? for a big 3D Meeting in the gym. 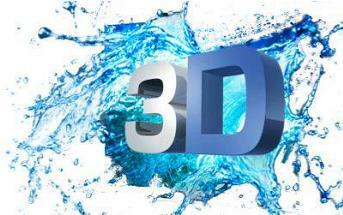 CLICK HERE for more information about the 3D Youth Ministry. WHAT'S AVAILABLE DURING THE WEEK? More information about NewLife Groups is available here.